The Wolsztyn Steam Depot is without doubt one of the most unique places for rail buffs in Europe, if not the world. Incredibly preserved and restored over recent decades, the depot was built between 1896 and 1905 and includes an impressive station hall, roundhouse and water tower, plus an amazing amount of technical and rescue equipment in its original condition from over 100 years ago, which still works faultlessly today. 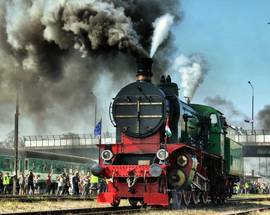 The pride of the extensive collection of historic rolling stock is ‘Piękna Helena’ (Beautiful Helena) - a 1937 Pm36-2 locomotive, and the fastest Polish steam train ever put on the rails (winning a gold medal at the International Fair in Paris). 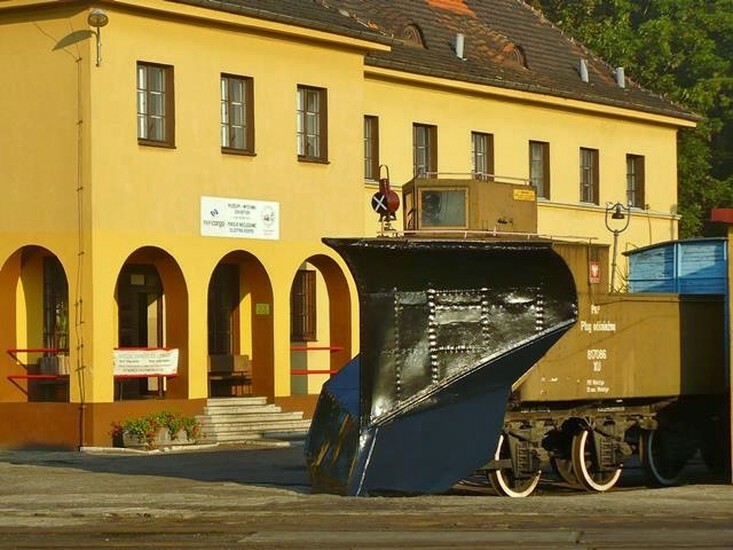 The depot also includes dozens of museum exhibits on regional and European railway history inside the roundhouse, workshops, former employee locker rooms, special exhibition halls and various train carriages. 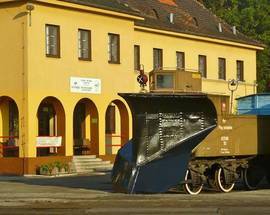 As the depot is to some extent an open-air museum, a visit is possible at any time, but we list opening hours below during which you can be sure to see all interior exhibits. 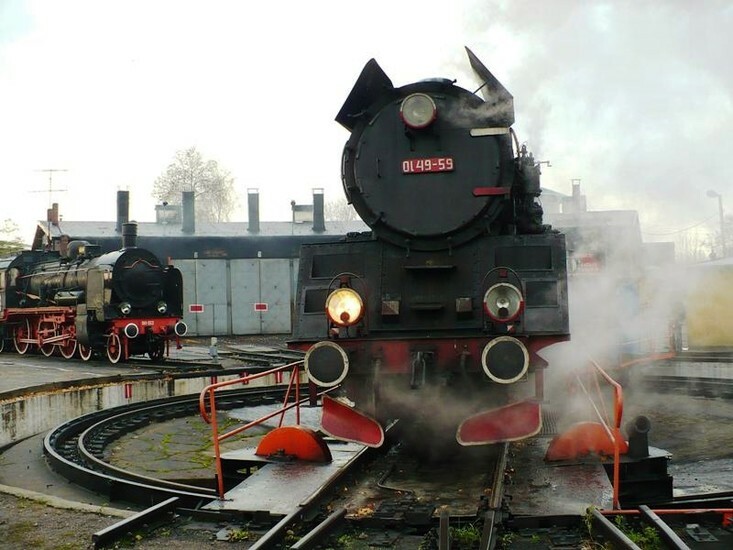 If you’re looking to spend the night in Wolsztyn, you can do it right here in the original roundhouse dormitory, where come morning you’ll be awoken by the unmistakable sound of the steam whistle. 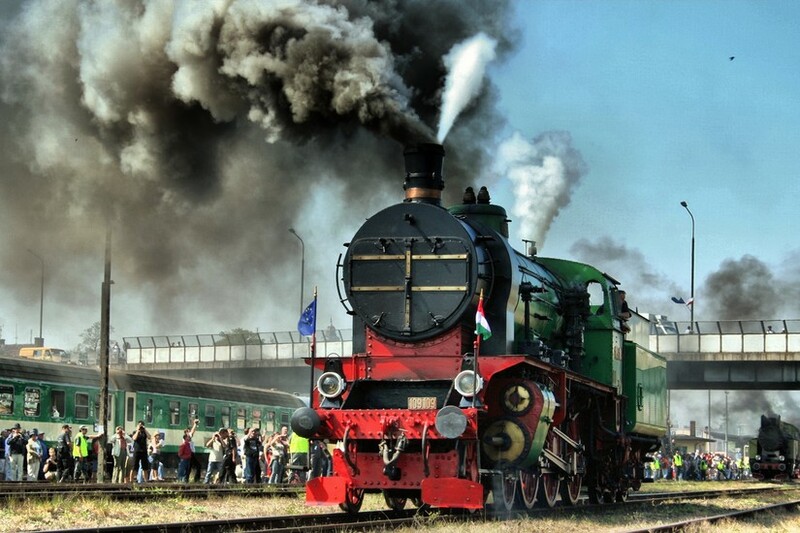 On the first Saturday of May each year, steam buffs travel from near and far for the Wolsztyn Steam Parade - a pageant of functioning steam locomotives from across Europe. Organised since 1993, the 2007 event celebrated the Wolsztyn Roundhouse's 100 anniversary and attracted 20,000 people. Open 07:00 – 18:00. Sun 07:00-18:00, Closed Sat. Admission 10/8zł. Children under 6 free. 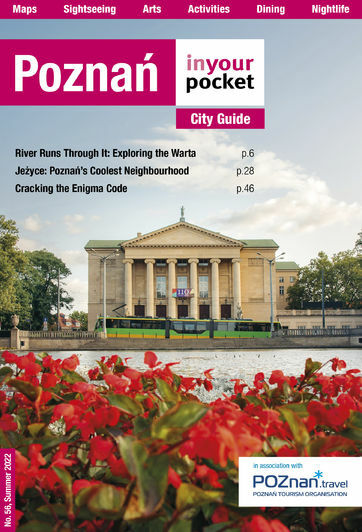 Guided tours are available in Polish, English and German (60zł), all tours require a group of at least 15 people and must be booked in advance by phone at (+48) 506 98 51 66, or by mail to info@parowozowniawolsztyn.pl.